Back-to-school can be a stressful and hectic time and taking the family out for dinner can be an extra special treat for parents and kids alike. For the month of September Boston Pizza is selling its popular Kids Cards in support of the Boston Pizza Foundation. How does the Kids Card help you and other Canadian Families at the same time? The five dollars you pay for your BP Kids Card goes directly to the Boston Pizza Foundation who uses these funds to support Canadian charities and families in need and at the same time you and your family get 5 FREE kids’ meals – an equivalent value of up to ***$35! ***The cards are worth up to $35, that’s correct. The only stipulation is that, to use the card, the bill has to be $14 or more (from an adult entrée, for example). The money raised from the sales of these cards will go directly towards the Boston Pizza Foundation’s fund raising efforts to support charities across Canada, including Kids Help Phone, Juvenile Diabetes Research Foundation and the Heart and Stroke Foundation of Canada. Since its inception in 1990, the Boston Pizza Foundation has raised more than $12.1 million through various fundraising initiatives. 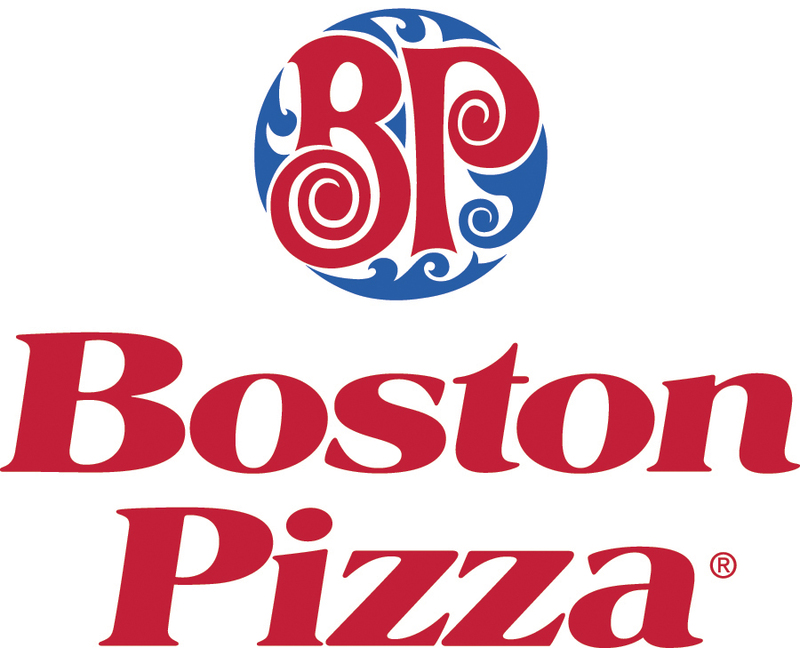 Boston Pizza is offering 3 Boston Pizza Gift Cards to give to our Canadian readers of Stretching the One Income Dollar as their way of spreading the word that buying a Boston Pizza Gift Card will help people in need. A random draw will be held by Random.org on September 10, 2011 from all Canadian entries recieved. And once again, there will be 3 winners! We love BP's around here! This would make my husband and I very happy. With a little one we really need a reason to get out to a restaurant. It is great when companies support charities like this. I am a GFC follower as GraceandMe. You're in my blog roll (www.graceandme.com)right-hand column, scroll down. Your button is posted under "Giveaways I'm Following", www.graceandme.com, scroll to bottom of page under posts. This is great! Yeah for BP I love companies that give back, and love BP. What a great cause! I would love to win a Boston Pizza Gift Card. Terrific contest! And terrific of BP! Great way to spread the word and help BP help those in need. And with 3 winners in this giveaway, we all need (can use) a BP gift card! Delicious! Thank you for offering this giveaway. Thank you for this delicous giveaway! I'm already following with GFC. I Love their Cactus Nachos! Yum! i grabbed your button! it's in my left sidebar!